Yesterday our TY year group went on a mini-pilgrimage to Kildare town. First we sopped off at the very centre of Kildare town, at the heritage centre. Here we learnt all about the history of Kildare and St.Brigid. 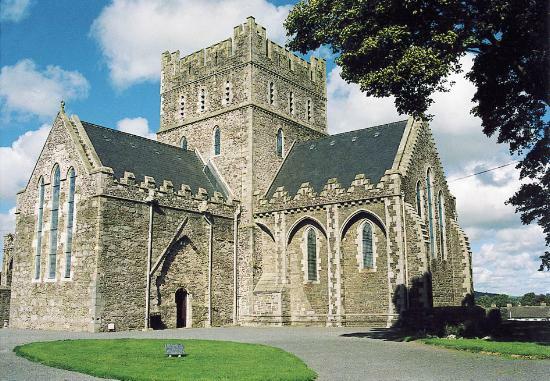 We watched a really interesting video about St.brigid and Monastic life in Kildare! After this we ventured across Kildare town to the old cathedral! We all took a quick look around the cathedral and afterwards Mr.K said a few prayers with us. We then hopped back on the bus to head over to go on our short walk. 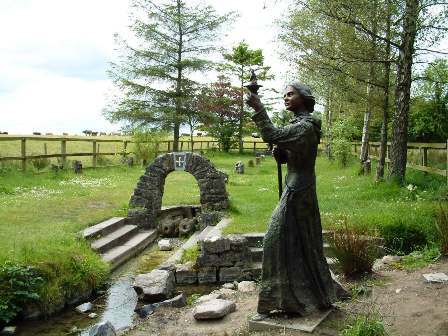 We visited St.Brigid's well at the National Stud and we visited St.Brigid's holy shrine. After our trip we all went bowling!